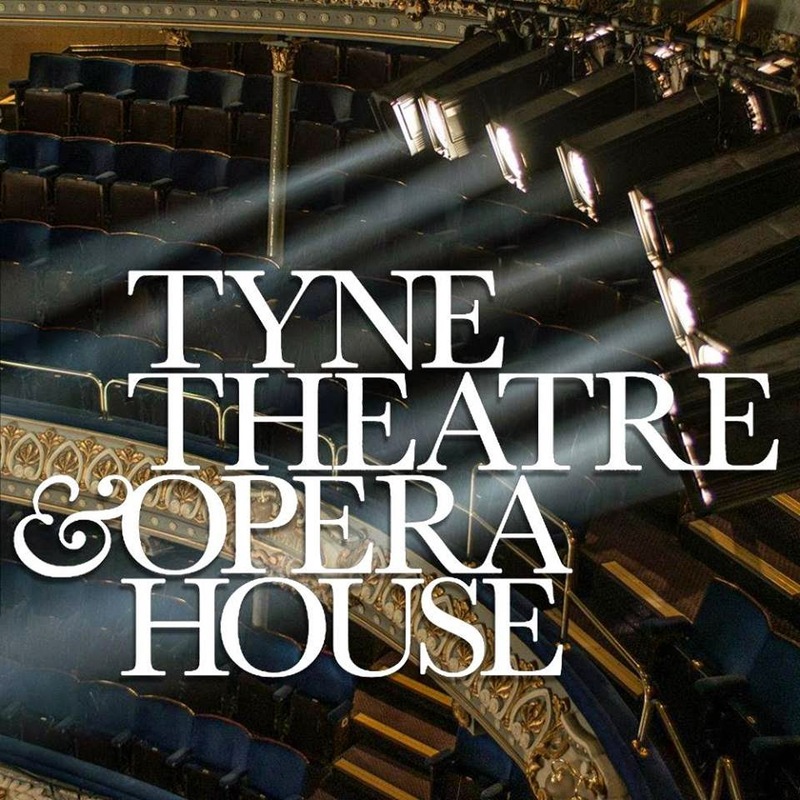 The Tyne Theatre & Opera House is excited to announce the return of The Circus of Horrors to our stage after the successful showing under new management this year. The show that stormed into the finals of Britain's Got Talent & now a West End smash is back to mark its 21st Anniversary in spectacular style. The last few of years has seen the profile of The Circus of Horrors jump tremendously after rampaging into the finals of Britain's Got Talent & to this date it is still the only circus ever to reach the finals. Its appearances on various subsequent TV shows have turned what set out as a cult show into a household name – taking the extreme to the mainstream, Its TV credits now boast The X Factor, The Slammer, Daybreak, Fairground Attractions, Who wants to be a Millionaire, Body Shockers, Fake Reaction, This Morning, Ant & Dec, The One Show & A Royal Command Performance. Last year saw another giant leap for the show when it began a series of dates in London’s West End becoming the first circus to appear in a West End Theatre for 100 years & in 2015 sees the show return to The Fuji Rock Festival in Japan. The Circus of Horrors started it’s gruesome begging's at the 1995 Glastonbury Festival and became an instant hit, touring all over the world from Chile to Chatham, Argentina to Aberdeen, Japan to Jersey including festival appearances with Alice Cooper, Eminem, Motley Crue, Oasis, Iron Maiden, The Manic St Preachers, Foo Fighters and many more. The latest incarnation ‘Welcome to the Carnevil’is set in Victorian London in 1899, Jack the Ripper was still at large & this was the age of the Freakshow, a young girl dreamt of running away to join the Circus only to see her dream become a nightmare in a decrepit & corpse ridden Carnevil, plagued by a swamp of Killer Klowns, Sword Swallowers, Demon Drawfs, Death Deifying Aerialists, A Guiness World Record holding Hairculian Diva swinging solely from her hair, back flipping & fire limboing acrobats & lots lots more, A show ruled by the undead & climaxing in an awesome flaming apocalypse. The story twists and turns with grisly murders and sensational shock’s – all interwoven with some of the greatest and most bizarre circus acts on earth, performed by an almighty cast with a forked tongue firmly in each cheek and the devil drivern rock n’ roll of Dr Haze & The Interceptors from Hell. If Quentin Tarantino had directed Cirque Due Solely then you would be only half way there.